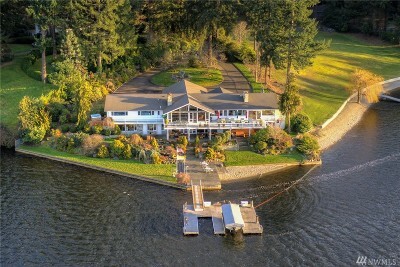 Real estate listings in Pierce County are often more affordable than comparable homes for sale in King County, its northern neighbor. 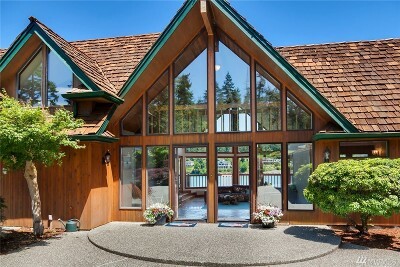 Buyers looking for a Pierce County home will often start their search in Puyallup, Tacoma and the surrounding communities. 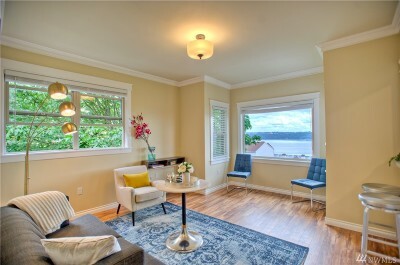 We try to make finding your Pierce County home as easy as possible. 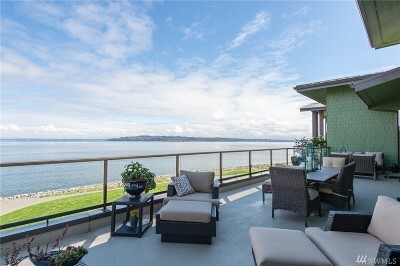 Start your Pierce County real estate listings search below, then find the perfect neighborhood within each city. 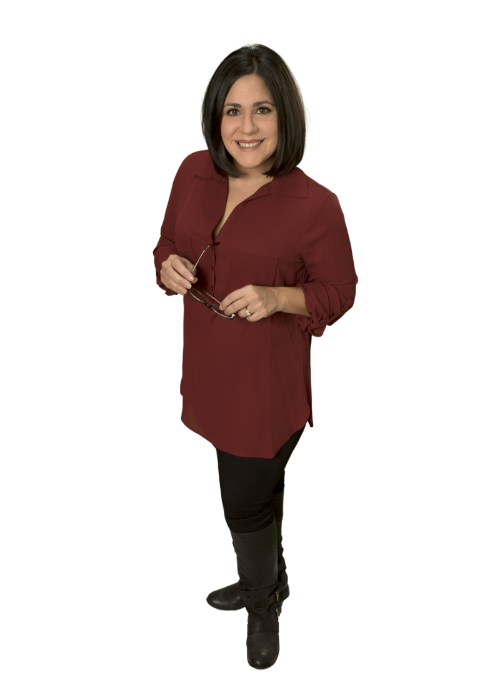 If you find that you need assistance, please contact us through the website or call Lisa Corelli at 253-677-4844 to immediately speak with a local Real Estate Broker familiar with the area. Puyallup is a steadily growing city just eight miles southeast of Tacoma, at the foot of Mount Rainier. Founded as an agricultural community in the mid-1800s, Puyallup retains its farming heritage while fostering a strong commercial and office sector. 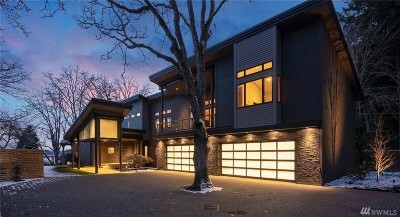 The city's growth has given way to a large new home market, with deals for buyers in every price range. 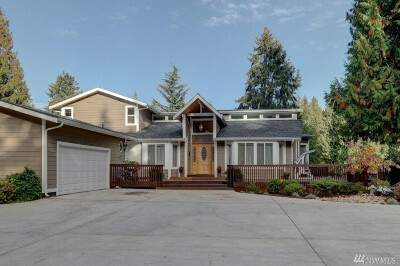 Many Puyallup homes are situated on luxuriously large lots. 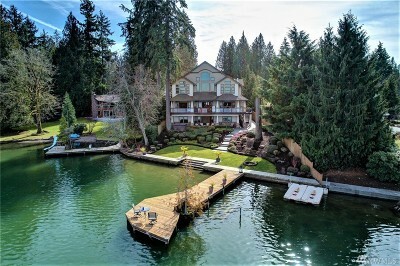 Bonney Lake is a historic small city on the shores of Lake Tapps. First settled in the 1850s, this city is full of historic sites and decades-old homes. 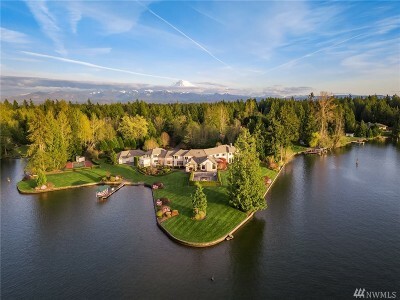 Bonney Lake has thrived in recent years as new residents of the inner Puget Sound region look for a base outside the biggest cities. Bonney Lake is also popular because affords convenient access to skiing and snow boarding at Mt. Rainier immediately to the east, and water sports and fishing on Tapps Lake. 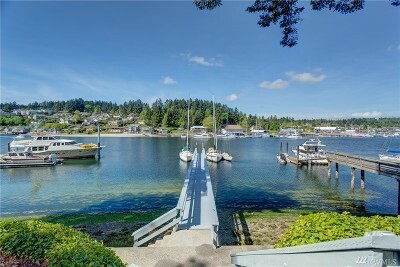 Gig Harbor is a perfect city for those who love the ocean. 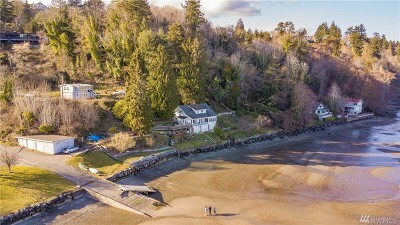 Located on a peninsula deep in Puget Sound, this community offers a beautiful maritime setting, and a wide variety of attractive oceanfront properties. 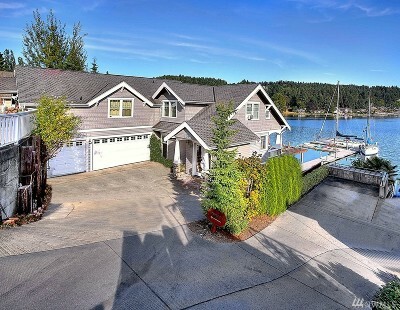 As the premier coastal real estate market in Pierce County, Gig Harbor features many custom estates in the $1 million price range. 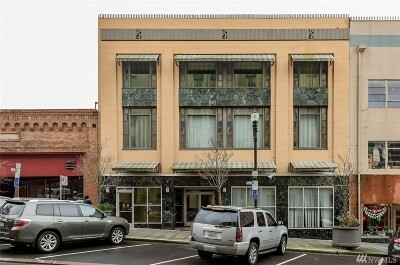 Residents of the city enjoy quick access throughout northwest Washington along State Route 16. 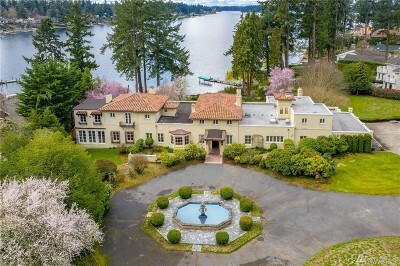 Named for President Franklin Pierce when it was established in 1852, Pierce County is now the second most populated county in Washington State. The most recent population consensus, done in August 2008, marked the population at just under 790,500 residents. It lies south of King County, west of Yakima County and north of Thurston County. To the west are Thurston, Mason and Kitsap Counties. Pierce County includes 24 cities, the most noted being Tacoma, Gig Harbor, Puyallup and the southern part of Auburn. Tacoma is the largest city in Pierce County, and it also acts as the countys seat. The U.S.s third largest army base, Fort Lewis, is located in Pierce County. A lot of Pierce County residents work within the borders of the county. However if this is not possible for you, there are simple options to work outside of Pierce County. Interstate 5 runs through the west side of the county, making for easy commute to northern cities, such as Seattle, as well as southern cities, such as Olympia. The Sound Transit Sounder Train also makes it affordable and painless to commute, with stations in Tacoma, Auburn, Puyallup and Sumner. Pierce County is served by 15 school districts and two additional districts overlap into King County. For higher education, there are a number of community and technical colleges including Pierce Community College and Clover Park Technical School. The University of Washington-Tacoma campus is also located in Pierce County. Another great thing about Pierce County is the variety of cities in which to live. One can choose to either live an urban lifestyle in Tacoma, or a more laid-back one in a farming community such as Buckley or Wilkeson. 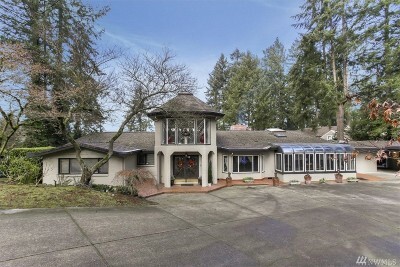 There are also fairly average suburban towns such as Sumner or Bonney Lake. 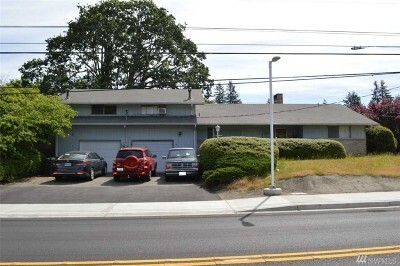 Its ability to provide options for residents make Pierce County a great place to live. Pierce County is located in what some consider a geographic goldmine. 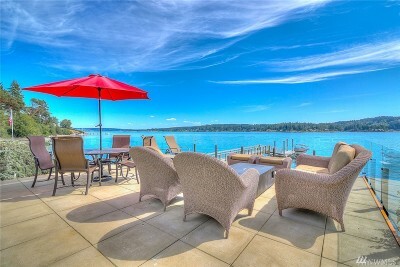 It is pleasantly nestled between the Cascade Mountain Range and the Puget Sound. The majestic Mount Rainier stands at 14,411 feet, acting as a beacon for the county. The presence of the mountains allows for ample opportunity for winter sports and summer recreation, such a camping or climbing. 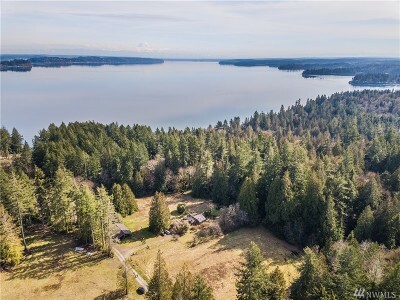 The Puget Sound, accessible through many cities in the county, such as Tacoma, Steilacoom and Gig Harbor, is also a point of interest in Pierce County. 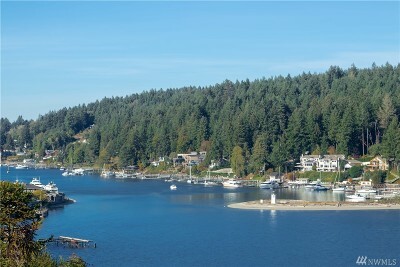 In Tacoma, Commencement Bay and Point Defiance provide sea-access for boats and ferries. If youre looking to get an up-close experience with the water, head down to Point Defiance Park. 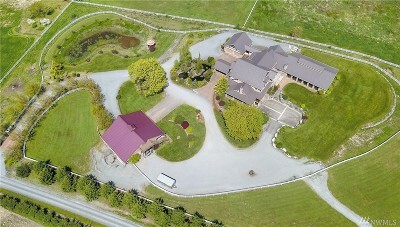 At 702 acres, there is plenty to do. Beaches, trails, a rose garden and the Point Defiance Zoo and Aquarium are all available to visitors. Rustin Way is a boardwalk the runs along Commencement Bay. On sunny days, you can expect to see runners and roller-bladers enjoying the trail. Beaches leading down the water allow for exploration of the tide pools. Restaurants and hotels also rest on the shores, making for a great weekend getaway for those who live in and outside of Pierce County. Farther east, the Western Washington Fairgrounds in Puyallup also draw in people from all over the state as well as residents. The Puyallup Fair is rated as one of the top ten biggest fairs in the nation, so it is definitely not something to miss. Typical fair activities such as rides, games, food and animal and art exhibits abound. Every year there is also a concert series, bringing in big names like Carrie Underwood and Fergie. Living in Pierce County can guarantee that you will never be bored.